"Perfection is achieved, not when there is nothing more to add,but when there is nothing left to take away." I stumbled upon Rachel Aust's Youtube channel when I first got interested in minimalism. After watching few of her videos, she announced that she will be publishing a book really soon about minimalist living. Of course I'm really eager to read it because I enjoyed watching her videos and really liked her simple lifestyle. 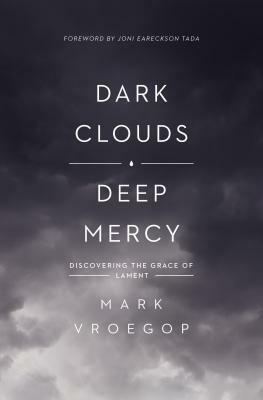 When I got this book, I did not know what to expect from this book and just decided to dive right into it. Thankfully, this book is really easy to read! The diagrams and simplistic illustrations in this book made the reading experience even better 😊. "A serene, quiet mind is often a pleasant side effect that results from living in a minimalist environment. With fewer visual interruptions, your thinking can become more focused. Decluttering your mind is a great way to reduce stress and make the rest of your day more productive." To start off this book, Rachel Aust guides the reader to have the right way of thinking about minimalism—because some people seems to have the wrong idea about it. There's a section in this book called Common Misconceptions About Minimalism that includes thinking that if you're a minimalist you can't own nice things, or you have to know the exact number of the things you own, etc. Thankfully, I did not have these misconceptions when I started and have already decided that I'm going to find a way that works for me personally. 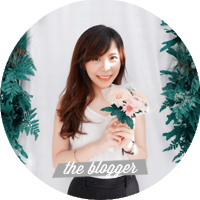 But I believe there are people who have these misconceptions and are hesitant to lead a minimalist lifestyle. "Simplifying your home doesn’t mean having to get rid of everything. You set the rules." Decluttering is one of the most essential elements of minimalism—and I have embraced it since I read Marie Kondo's The Life-Changing Magic of Tidying Up. 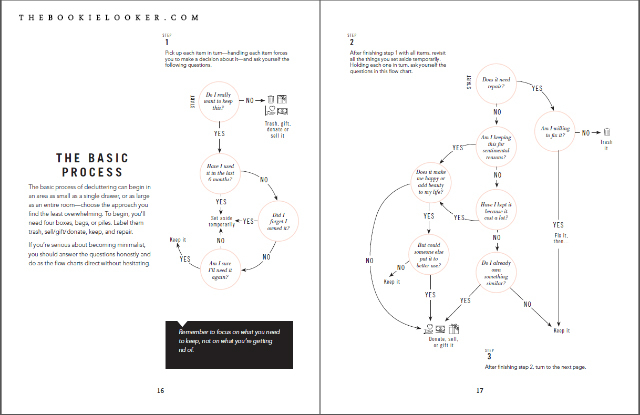 The image above is one of the pages in this book that included a diagram of the basic process of decluttering. If you're new to these things, the diagram above will help you decide what to keep, what to set aside temporarily, or what to throw away, sell, or donate. 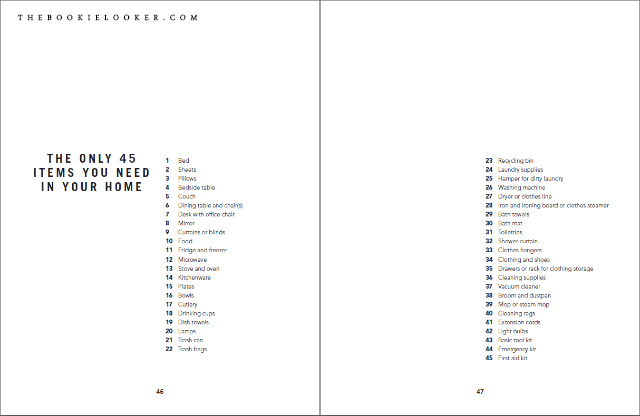 The next few pages also has practical tips to help make decluttering easier to do. Some of my favorite tips about decluttering is not to compare ourselves with other people and not to worry too much if our space doesn't look minimal enough. I think those are some important reminders when we started minimalism. 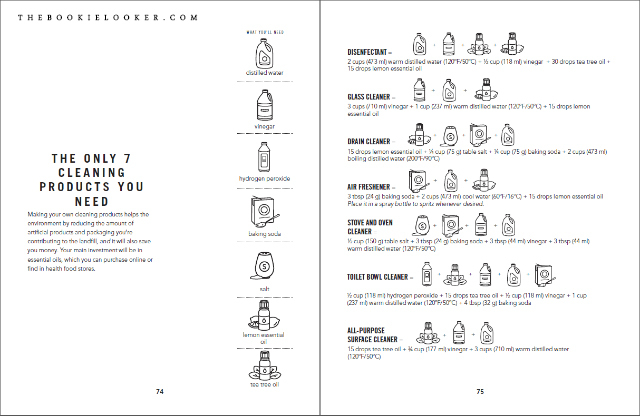 Another thing I love about this book is the various lists that are available for us as guidance to start minimalist living. 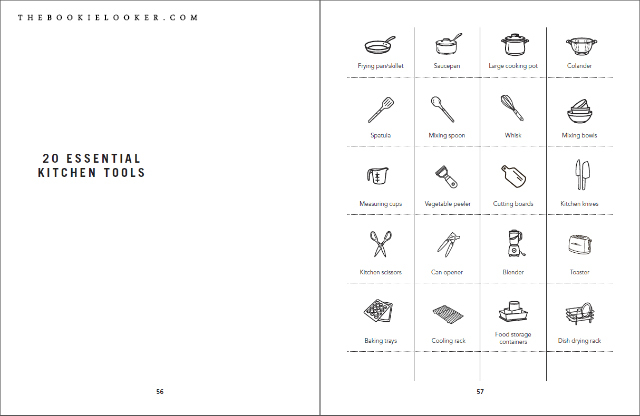 I really love the essentials list for certain areas like in the kitchen, essential items that you need in a home, necessary cleaning products, minimalist makeup, and many more. There are also various ideas to decorate your space, color palette inspiration, and even houseplants ideas (including how to take care of them)! I personally think these lists are incredibly helpful especially when you're moving into a new space and don't know what are the essentials to have in a home. Overall, this book is really practical and straightforward. 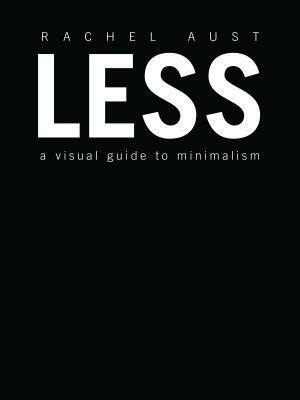 The presentation of this book is very simple and I think it portrays the general idea of this book, which is minimalism. For those of you who are interested in minimalism like me, I think you can try reading this book and see if you can find anything useful in it. Even though Rachel Aust gives out so many ideas and inspiration in this book, I feel like in the end it all comes back to our own personal preferences. The most important thing is having the right mindset about minimalism and gain the benefit out of it 💖.